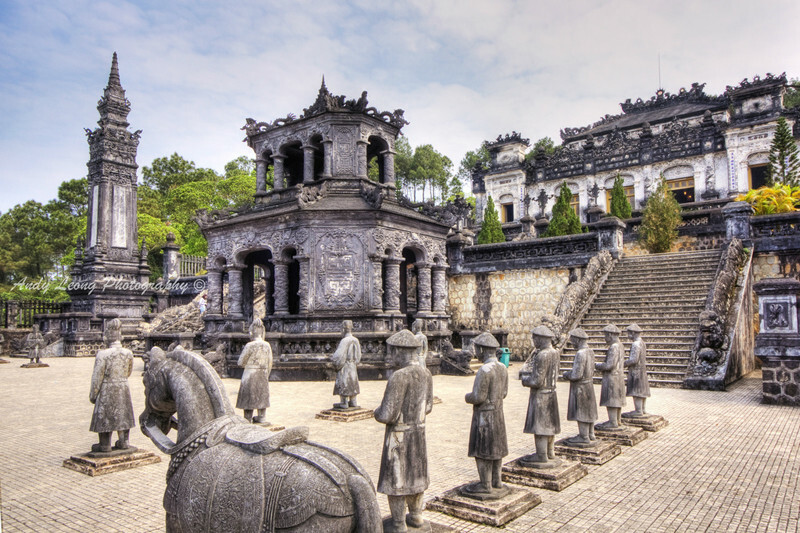 Hue, one of the most attractive destinations in Vietnam, is famous for a vast number of historical places. 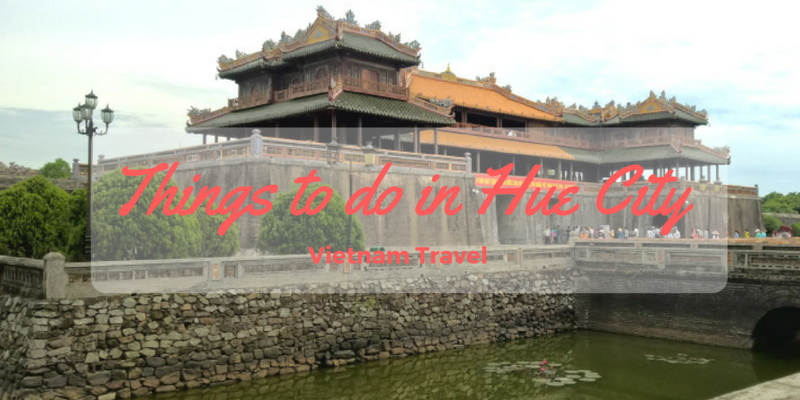 When you pay a visit Hue, you will be immersed yourself in the tranquil and peaceful atmosphere as well as the picturesque place. 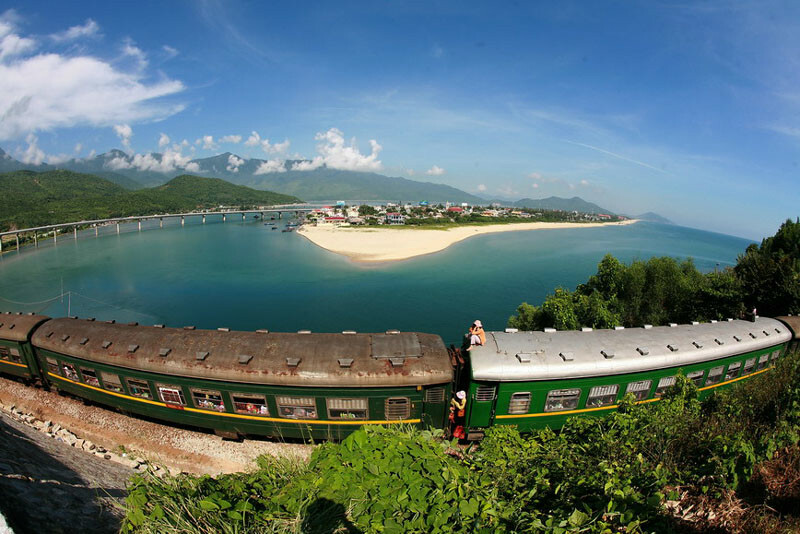 Below are the high recommendations when you make up your mind to spare time in Hue. Plane: There are lots of daily flights from Ho Chi Minh City and Ha Noi to Hue City such as Vietnam Airlines, VietjetAir, Jetstar with the price of 900.000 VND for one way ticket. 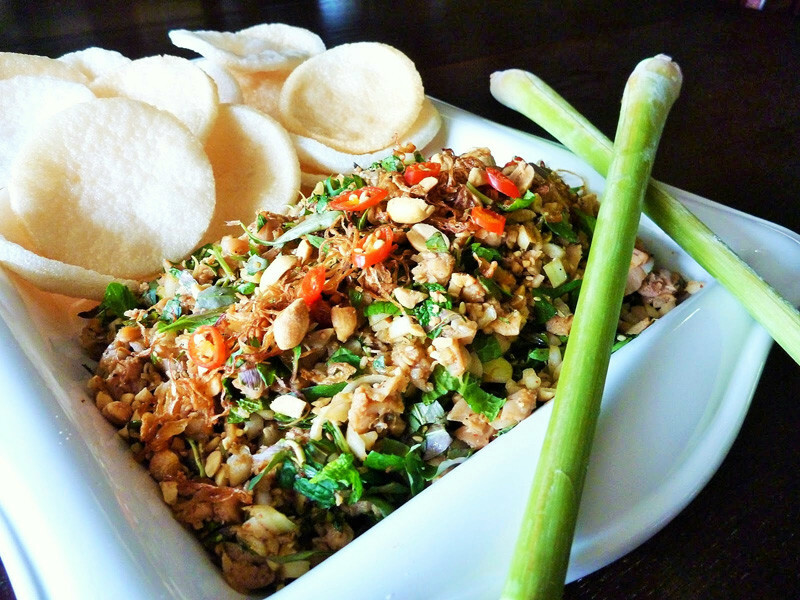 In Sai Gon, you can do it at Mien Dong station with the price of 450.000 VND. Please keep in mind that you should book in advance or contact the firm in case the tickets are sold out. Get around Hue City: I highly recommend that you hire a motorbike to move and explore the whole of Hue. 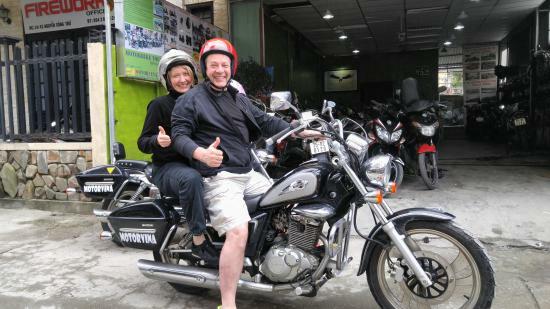 The price fluctuates roughly 100.000 - 150.000 VND/per motorbike/ per day. Speaking of Imperial Citadel, you should try cyclo to experience so-called austerity here. 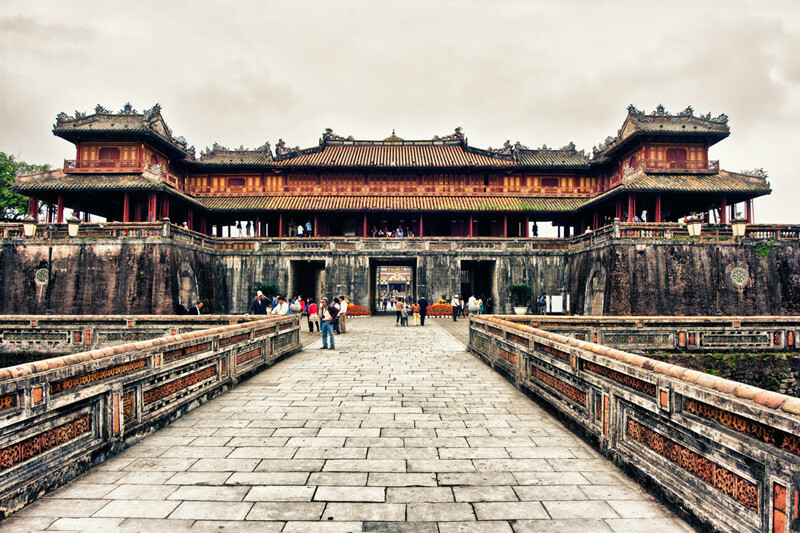 Imperial Citadel: Being one of the most ancient and invaluable historical monuments among Hue Heritage Site and recognized by UNESCO as the World Cultural Heritage on December 11th, 1993. 100 years later, there has been just a few of giant architecture buildings in Imperial Citadel but they still remain magnificent features of old dynasties. Imperial Citadel is quite large; hence, you should spend a quite long time or even one day to explore it in the perfect way. Honestly speaking, both external and internal foreigners have never left this place of interest behind when they visit here. 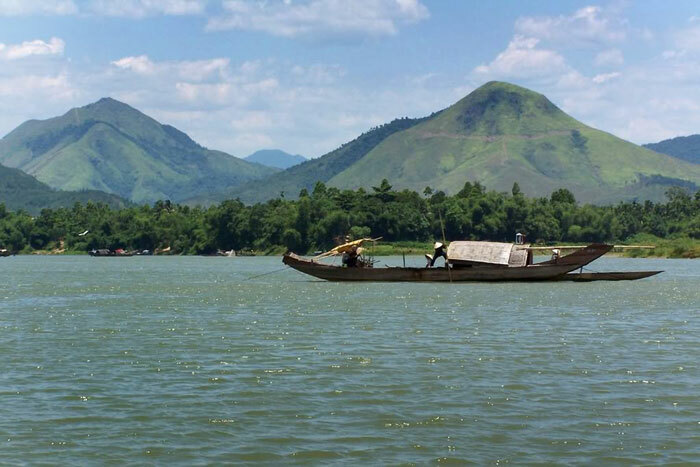 Huong River: the symbolic feature of Hue City because the poetic river is the pride of Hue tourism. 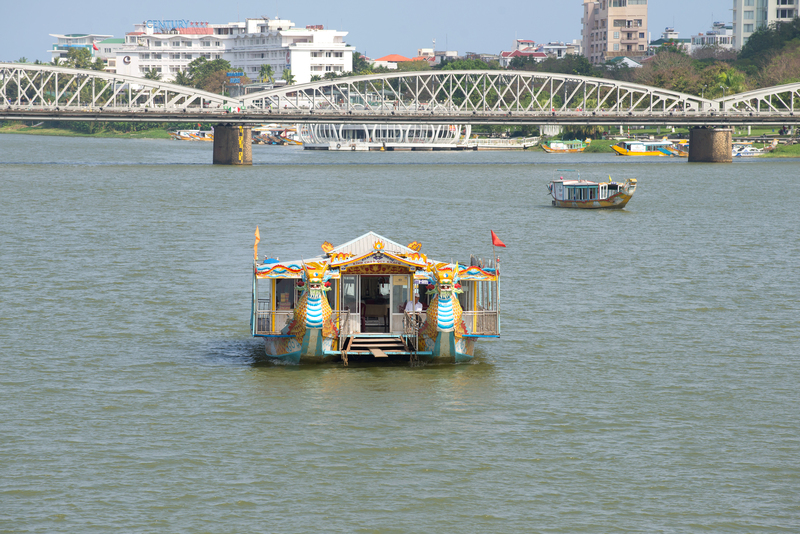 In the evening, among the cool atmosphere, you should buy a ticket (whose price is roughly 50.000 VND) to ride a boat and catch a total view of the Imperial as well as listen to the rhythms whose bring you back to hundreds of years ago. Mausoleums: there are three ones known as Tu Duc, Ming Mang, and Khai Dinh Tomb. 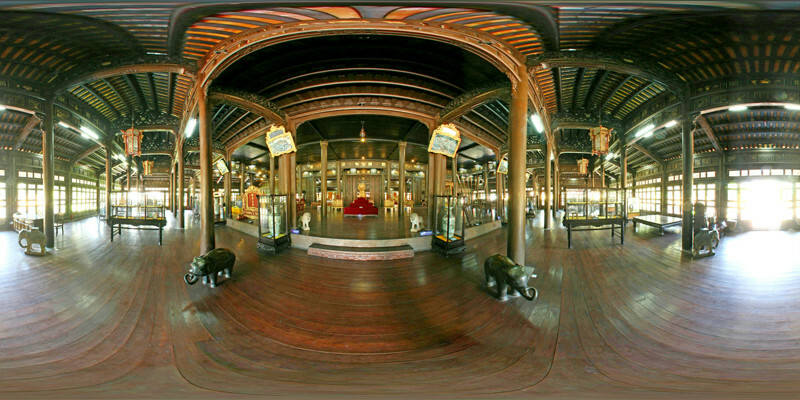 When you pay a visit to Hue City, do not forget to come across those ancient monuments. They all possess unique features and interesting historic stories. However, they are often located in many different places, in the suburbs of Hue City. 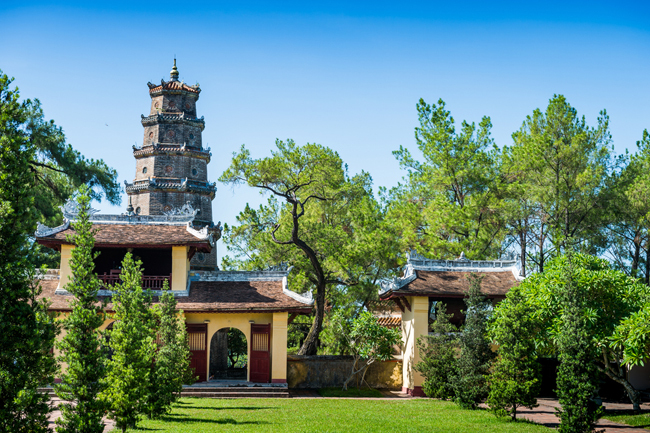 If you are Buddhist believe or have passion for discovering those pagodas, do not forget to visit such destinations as Thien Mu Pagoda, Huyen Khong Pagoda, Tu Dam Pagoda and Thien Lam Pagoda. Lang Co Beach, Thuan An Beach, Canh Duong Beach are the affable ones of Hue City. Along the Coast, there is gourmet and delicious local cuisine. They all feature unique flavors. 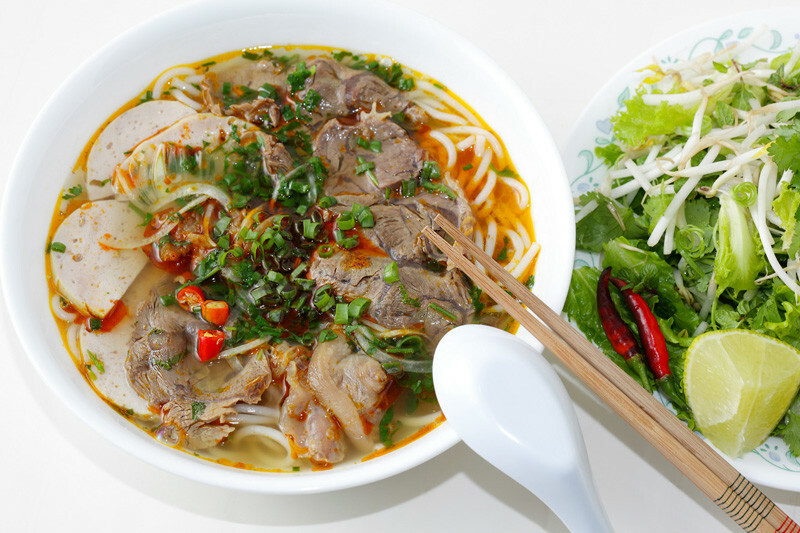 Hue beef rice noodles: You can find this name quite familiar; however; it tastes very strange in Hue. Among the white noodles are crab meat and pies. 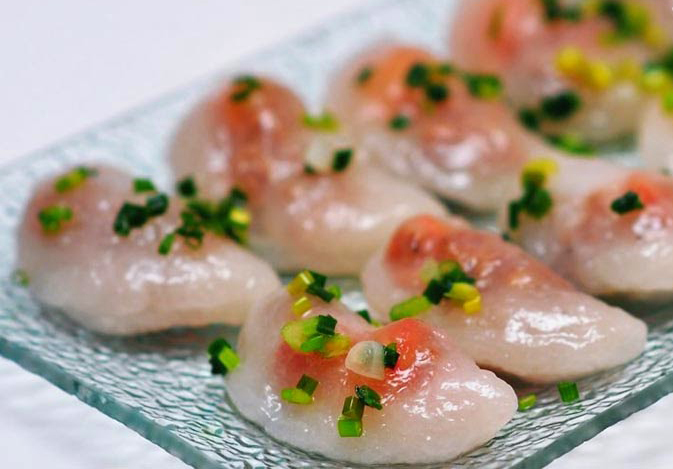 Those pig’s feet are well stewed with a few spices such as sauce, lemon, and chili. 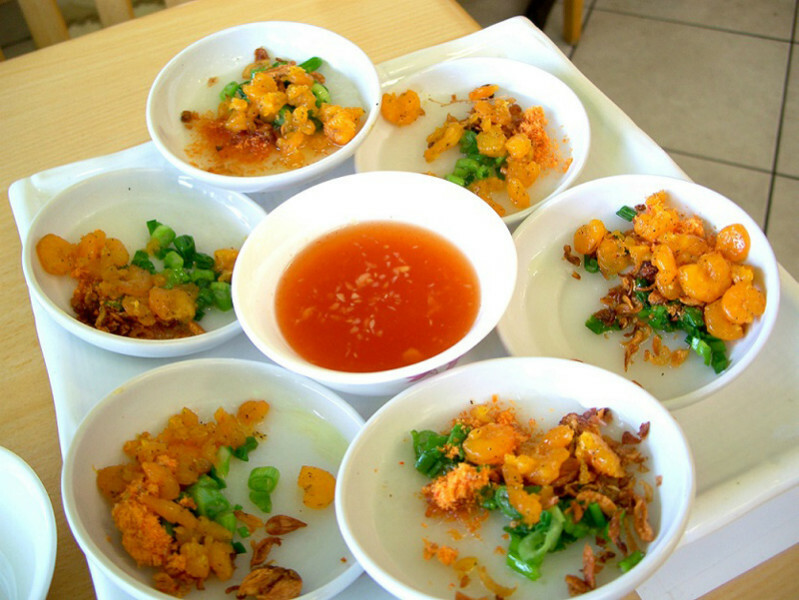 Such dishes are pervasive along the streets in Hue City. 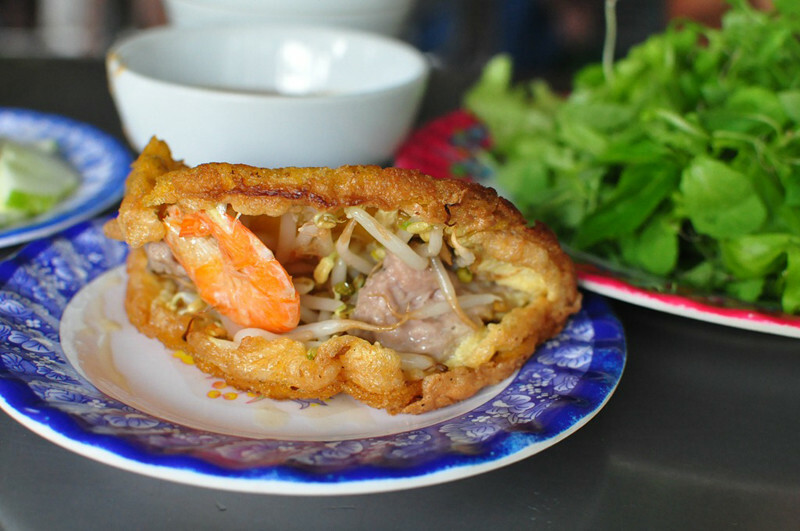 Rice dumpling cake: In Hue, there are a variety of Rice dumpling cake stalls; however; Mu Do’s is the most popular. Here is the address: 71 Nguyen Binh Khiem Street. Pancake: Made of the mixture of rice flour, water, and chicken eggs with several spices such as onion, sauce, salt, shrimp, beef, bird meat and so on.